Players of Lockwood Folly Golf Course leave with an incredible memory of tree-lined fairways with massive oaks, stately pines, quiet ponds and abundant wildlife. Built upon a former hunting preserve, the golf course and community borders the Lockwood Folly River. In addition, the Intracoastal Waterway and the Atlantic Ocean are close neighbors. In fact, the roar of the surf often remains with golfers long after their round is completed. 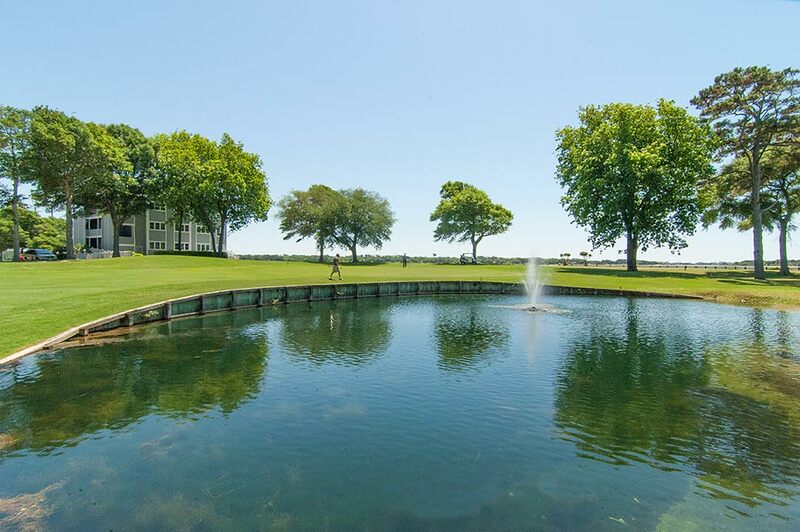 Lockwood Folly Golf Course provides scenery as well as a brand new clubhouse with a spectacular view of the water. Willard Byrd designed the course, which opened for play in 1988. Nature is abundant, since the golf course became a certified Audubon Cooperative Sanctuary.